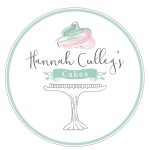 Hannah Culley’s Cakes run by Hannah herself creates beautiful bespoke creations for your special occasion be it your Wedding day or a loved one’s Birthday we cover any occasion you’re celebrating. 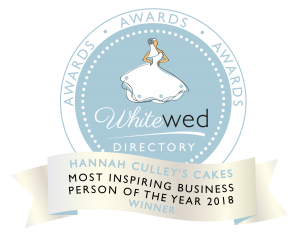 Hannah runs her business from her home kitchen in Royal Wootton Bassett, Wiltshire but covers areas across the county and beyond including Gloucestershire. 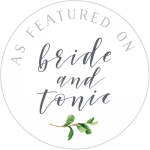 Take a look through the website, gather inspiration and please do get in touch with any questions you may have via the contact page!